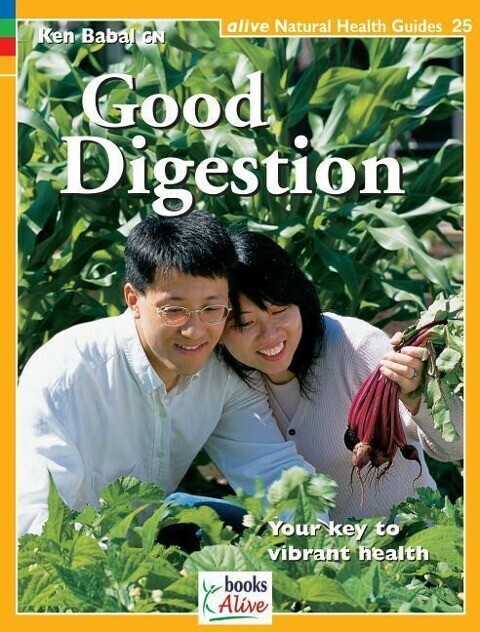 Digestion is a key issue in any type of health problem and one of the most important factors influencing one's total well-being. Nutritionist and author Ken Babal presents the process of digestion in an easy-to-understand way, with practical advice. When a person maintains efficient digestion, a strong body chemistry is the result and all other systems begin to benefit.